I did manage to read three of them, so I only have two to go in my Harry Potter rereadathon! mostly because the series coming out in January on Netflix, which I'm super excited for. And, the books pretty neat. I love ALL the books I added to my collection in November! I can't wait to read them all, and I'm hoping to get to them soon. 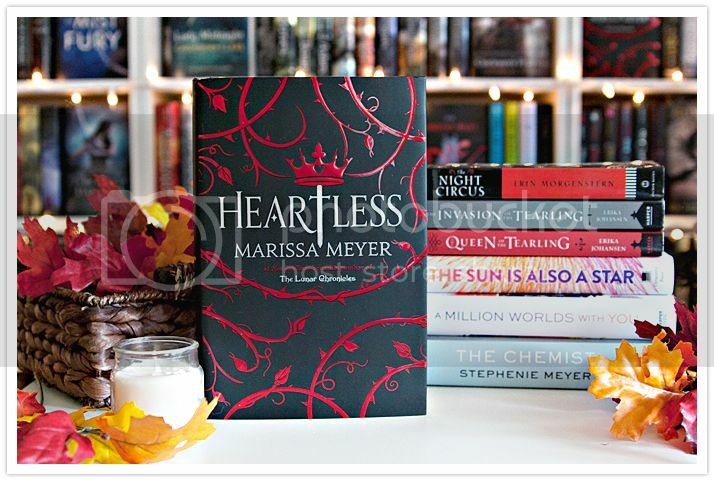 That's my Wrap Up & Book Haul for November! What books did you read and add to your collection? Whoot! Super excited to get my hands on this book! I read This Savage Song last year, and really enjoyed it. and I'm super curious to see what's going to happen next! 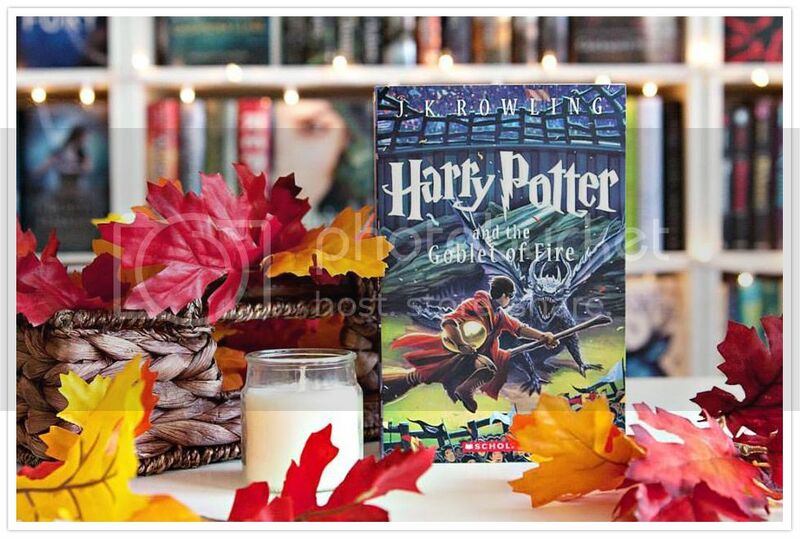 I was super excited to start Harry Potter and the Goblet of Fire, the fourth book in the Harry Potter series by J.K. Rowling, as I had listened to the audiobook many years ago, and while I remember the main events of the book, I had forgotten many of the smaller details. This is actually working out well for me, as it really feels like I'm reading the book for the first time, and I'm enjoying it even more! This book took a little longer to get through than I expected, not because of anything with the book, just because I've been so busy. But when I wasn't reading the book, I was thinking about the book, and dying to get back to it. 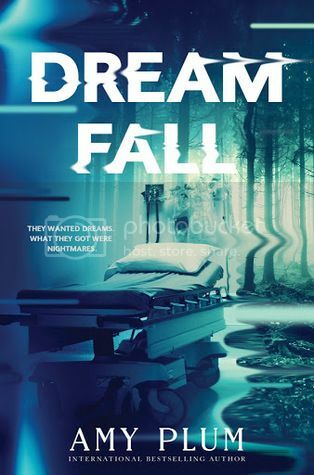 The storyline for this book was just as exciting as the previous books, and completely had me hooked. I'm going to be quite honest with you -- this book totally made me cry. Big, ugly, sobbing tears. This didn't happen, of course, until the last half of the book, and OMG, so sad. I had read this book before, and I KNEW was was coming, but I had completely forgotten the small details that came along with it. I sobbed, you guys. It was bad. Haha! But that just made me love the book even more! 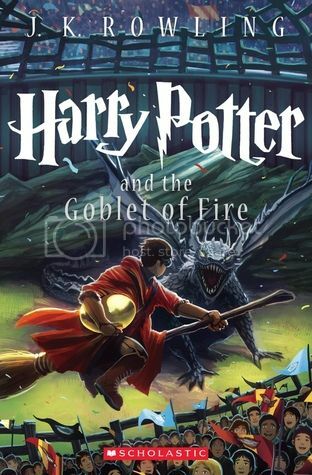 Overall; Harry Potter and the Goblet of Fire was another great addition to the Harry Potter series! Although the ending hand me in tears, I still loved so much about the book. I'm really enjoying this rereathon so much, and I'm super excited to get started on Harry Potter and the Order of the Phoenix next! I didn't know what to expect when I started reading The Bad Beginning. As I mentioned above, I had never read the books before, and have never seen the movie starring Jim Carrey either, so I had no idea what kind of story I was getting into. But, it was very much entertaining! I loved the characters; the children, Violet, Klaus and Sunny were all wonderful kids, who just really had the worst luck. Count Olaf was evil and despicable, and I'm dying to know what he's going to be up to next. There are some interesting secondary characters as well! The storyline was engaging, and very fast paced. Coming in at under 200 pages, this really was a quick read. I'm really looking forward to reading more of the series! I actually decided to listen to these books in audiobook format, once I discovered that they were narrated by the super talented Tim Curry. I'm SO glad I decided to read them this way, as Tim was an excellent narrator! The voices he made for each of the characters were so much fun, and I can't wait to continue listening to the rest of the books in the series. (Yes, he narrates them all!) So good. 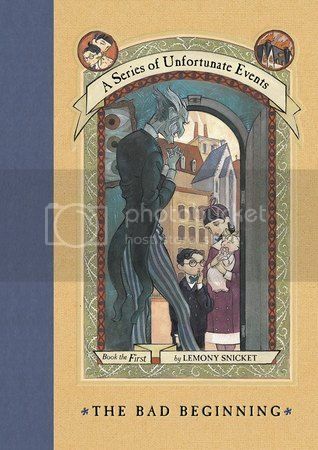 Overall; The Bad Beginning was an interesting start to the Series of Unfortunate Events series! I'm really excited to get started on the second book, The Reptile Room, to see what's going to happen next for the Baudelaire children! 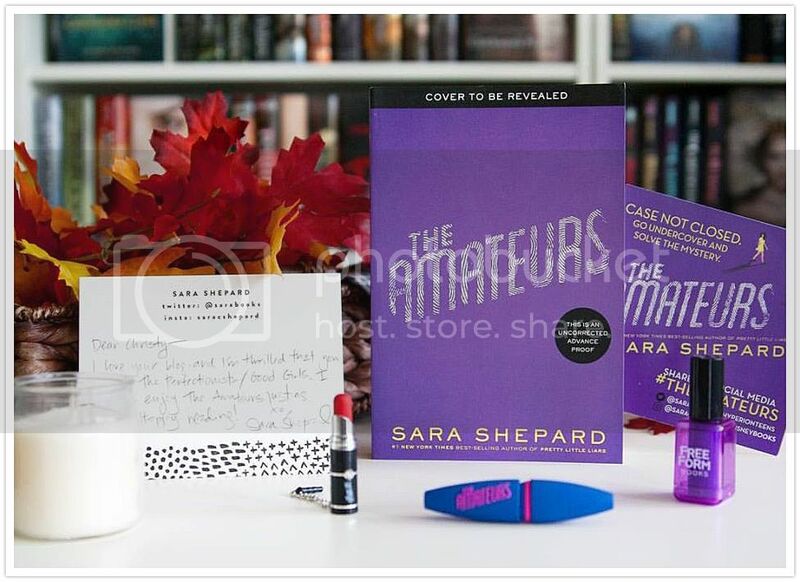 Imagine my excitement when a mystery package arrived on my doorstep one of afternoon, and inside was a copy of The Amateurs, the newest release by Sara Shepard, and lots of awesome swag as well! Would you believe me if I told you that I've only read two of Sara's books in the past, even though I have quite a few more on my TBR? And that I haven't read the Pretty Little Liars series, even though I have the first few books just sitting on my shelf? Believe me, unfortunately, I haven't. 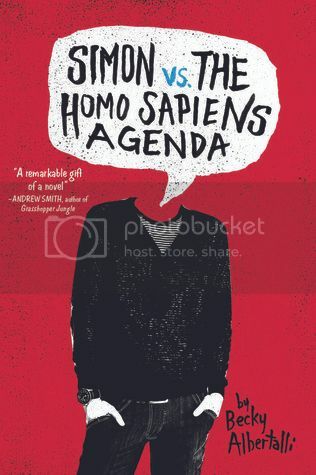 BUT, I was super excited to read something new by Sara, and this book sounded really awesome! When I read the summary for the book I knew that it was going to be an interesting read, and it totally was. The story is told from multiple characters points of view, and I love that, as I feel we get so much more information that way. Seneca, the main character, proves to be quite the amateur detective, and along with some other members from the Case Not Closed message board; Maddy, Brett, and Aerin, she sets out to solve a high-profile murder that has left unsolved for quite some time. I really enjoyed the mysterious storyline for the book. I've read enough mysteries lately that I feel like I've gained some pretty good sleuthing skills, and while I was able to figure out a few things early on, there was one twist that completely caught me by surprise. I totally should have seen it coming, as I had some suspicions, but I didn't. 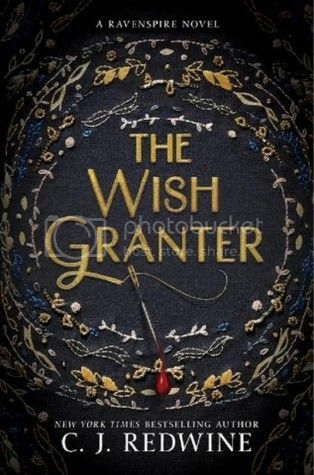 That twist left me super anxious to see what's going to happen next in this series, and I can't wait to get my hands on the next book as soon as possible! I'm also curious to see if this new series will become a tv series as well, now that the Pretty Little Liars show is coming to an end. I'm not much of a tv person, but I'd watch it if it does. 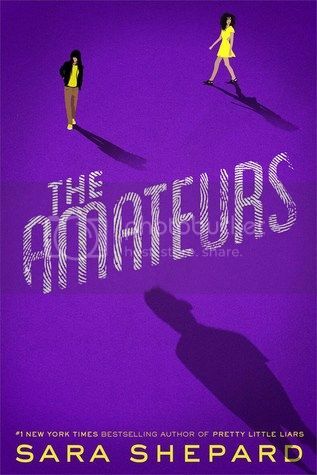 Overall; I think The Amateurs is an interesting beginning to what should prove to be a highly gripping series! I'm super excited for the next book in the series, whenever it is to be released, so I can see what happens next. Check it out! 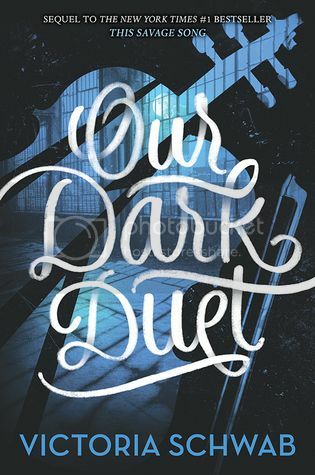 I absolutely cannot wait to get my hands on this book! Have you read The Shadow Queen?? It's a really awesome Snow White retelling. So, I'm not really much of a movie person, but there are some movies that I absolutely LOVE. And, I'm a sucker for a romantic comedy, and anything funny. Here are some of my faves! 1. 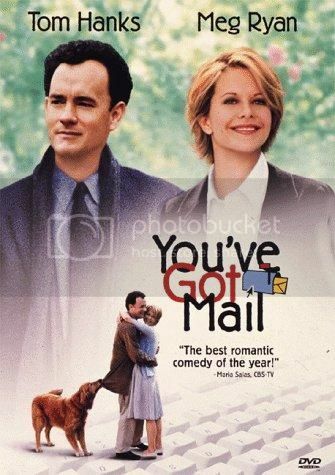 You've Got Mail - Meg Ryan, Tom Hanks... AOL... And Books. Best movie ever! 2. 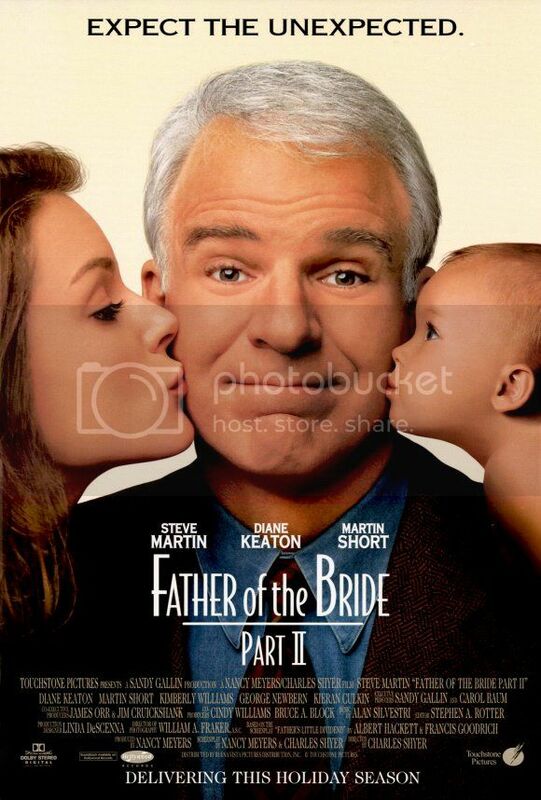 Father of the Bride 2 - I don't know what it is, but I just love this movie so much. Steve Martin is awesome. 3. 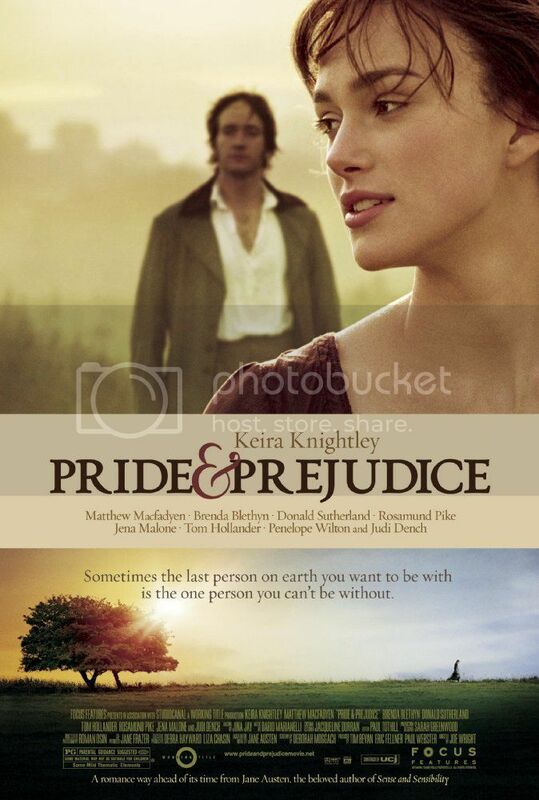 Pride and Prejudice - I watched this movie right after reading the book for the first time, and totally fell in love with it. I really like the BBC version as well! 4. 10 Things I Hate About You - Heath Leger and his smile. Enough said. This movie is everything. 5. While You Were Sleeping - This movie is SO sweet! And it totally made me fall in love with both Sandra Bullock and Bill Pullman! A fave to watch any time, and especially around Christmas time! 6. 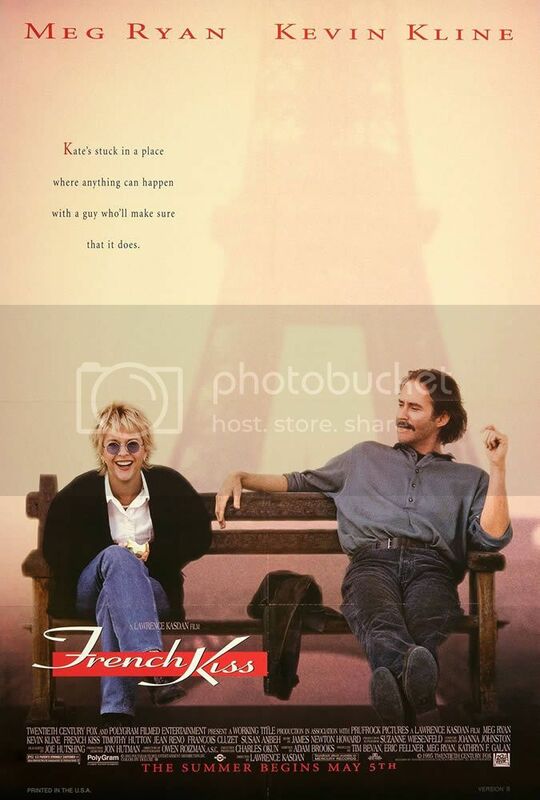 French Kiss - Yep, another Meg Ryan movie! I love both her and Kevin Kline as well in this. And, FRANCE!! 7. 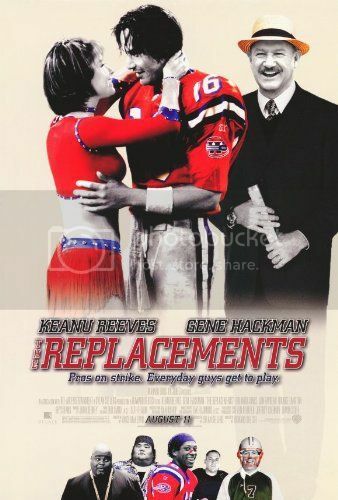 The Replacements - This movie has it all. Romance. Football. Oh, and Keanu Reeves. Wink. 8. The Wedding Planner - This movie is so sweet! 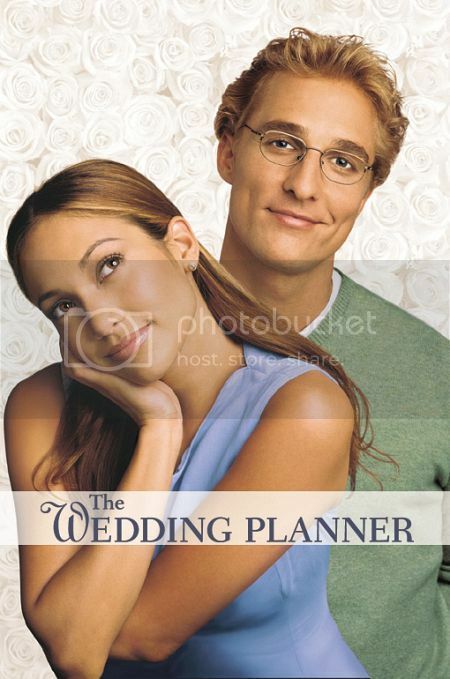 Jennifer Lopez is awesome as the wedding planner! 9. 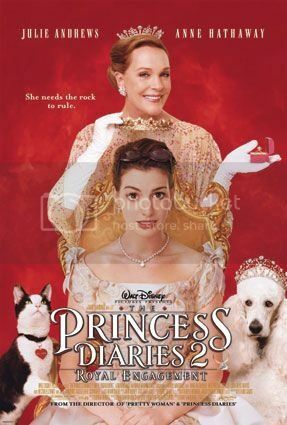 The Princess Diaries 2 - Ok, I love Princes Diaries 1, but I love PD2 even more, because, Anne Hathaway, and Chris Pine = Swoooon! 10. 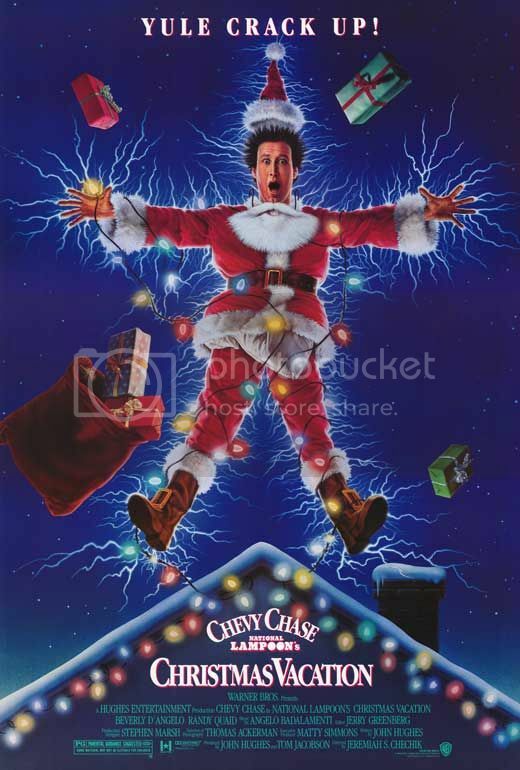 National Lampoons Christmas Vacation - Ok, I love this movie because it's just so hilarious. I watch it multiple times every year, and not just at Christmas time. Best Christmas movie ever! Like I mentioned above, I'm not much of a movie person. I never have been. But, the movies that I do love, I LOVE WITH A PASSION!! If I could only watch these movies for the rest of my life, I would be ok with that. but it's something I'm working on!! Tell me, what are some of your favorite movies?? Moving along in my Harry Potter readathon, I finally finished Harry Potter and the Prisoner of Azkaban! I have listened to the audiobook before many years ago, but I don't remember much from it, which is kind of a bonus, because it's like getting to read the book from the beginning, which I guess I technically I am! I love so many of the characters in this series so much. Of course Harry and Ron are both favorites of mine, but my appreciation for Hermione is growing more and more as the series goes along, and I do believe she’s my all-time favorite. I just find her relatable in so many ways, even though she is a million times smarter than I will ever be. Haha! I just love her. And I love Harry and Ron because they love her as well. SO many great characters in the story, some we’ve met before, and quite a few interesting new ones as well! 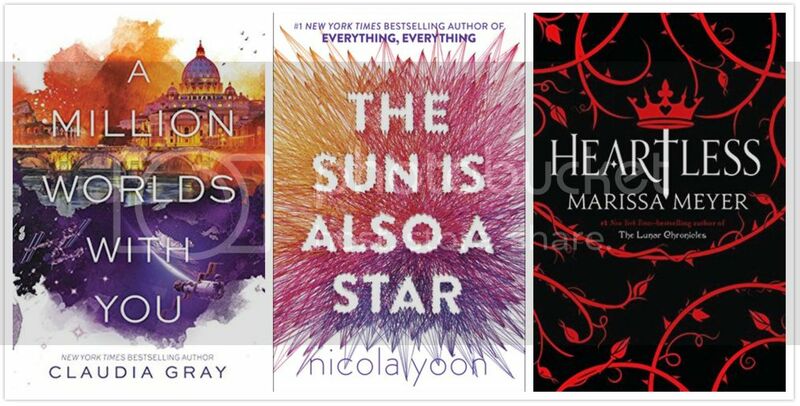 As with the previous books, I LOVE the journey that you take with these characters throughout the story. I’m always anxious to see what’s going to happen next for them. The magical storyline never fails to draw me in, and completely catch my attention. And I'm always excited to move on to the next book once I finish one. It's great! 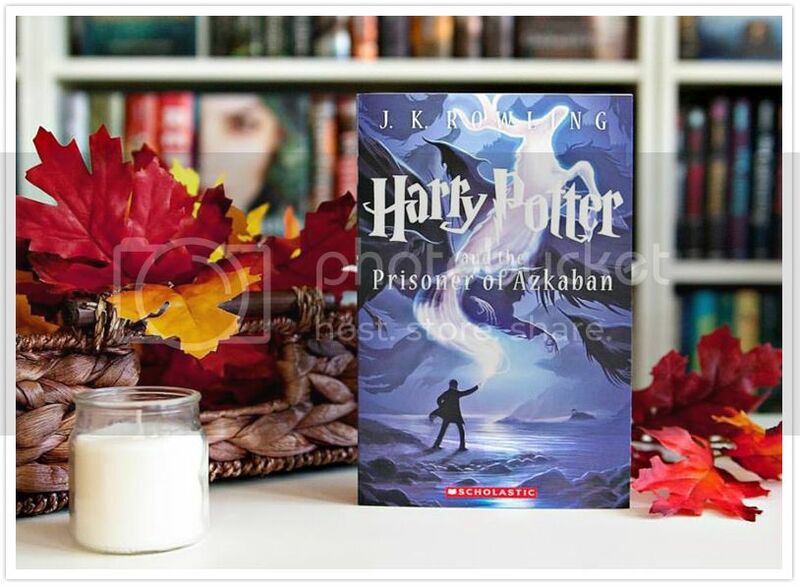 I've really enjoyed all the movies for the books so far, but Prisoner of Azkaban seemed extremely rushed to me for some reason. I know it's from trying to fit 400+ pages of a book into a 2+ hour movie, but still, it always drives me crazy when a movie seems rushed. But, the movie and the characters were great, as always. 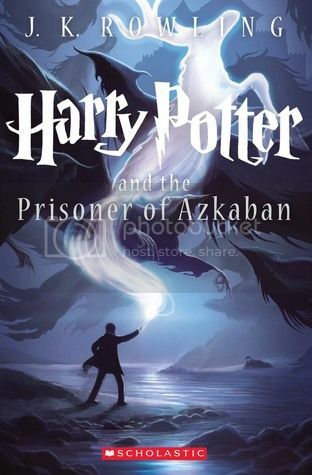 Overall; Harry Potter and the Prisoner of Azkaban is another great book in the Harry Potter series! 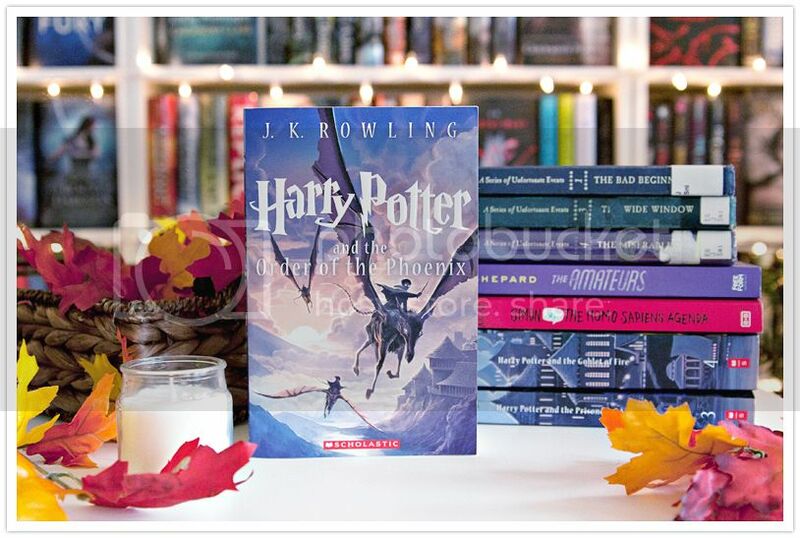 I can totally see why so many people say that this book is their favorite out of all the books in the series, and I’m looking forward to reading the rest of the books so I can pick a favorite as well! Harry Potter and the Goblet of Fire, you’re next!! A new book by Amy Plum!! I'm so excited!! This cover is deliciously creepy, and the story sounds really awesome. I've already pre-ordered my copy, and I can't wait to read it! 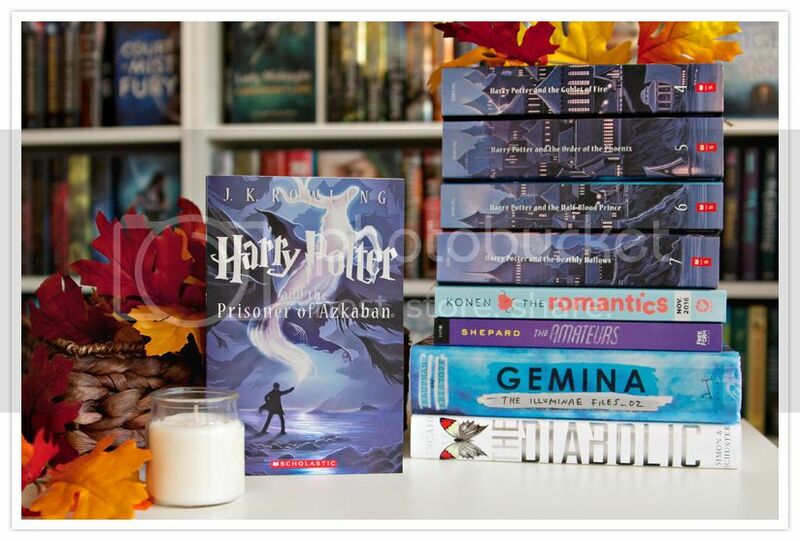 My November 2016 TBR & Most Anticipated Releases!! Is anyone else as ready as I am for 2016 to be over already? Seriously, this year has been brutal. Sigh. FINALLY FINISHING THE HARRY POTTER SERIES!! and I'm determined to finish this year. Here's hoping I can do better than I did in October. What books are you most excited to read in November? ?